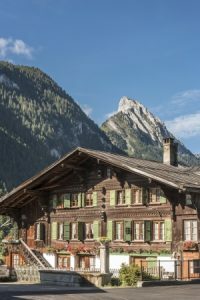 Why is the Gstaad alpine property market such a consistent performer? On paper, Gstaad shouldn’t work. The ski area has a low altitude and snow cover can be unreliable, ignoring the unconnected and wind-prone Glacier 3000 area. While there is close to 220km of slopes, the skiing is split over 4 or so detached areas requiring transport between them. 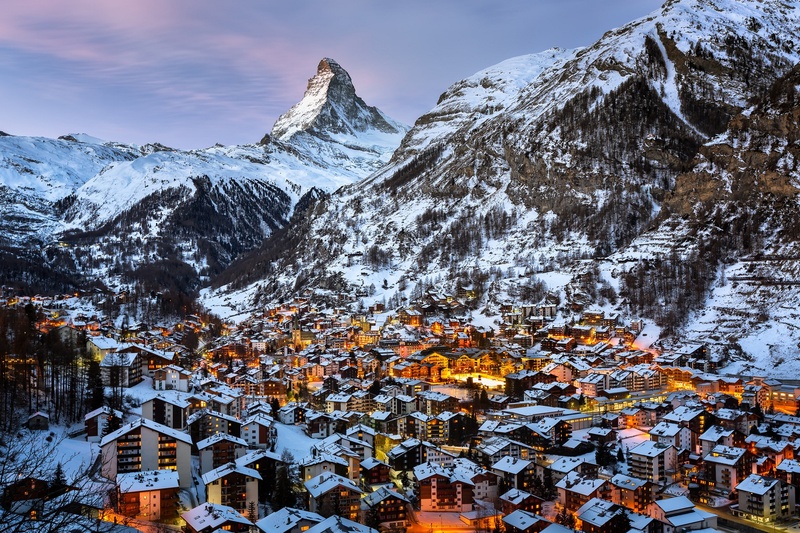 The ski resort isn’t particularly close to an international airport – Geneva is the nearest at 1.5 hours and the best skiing is for intermediate skiers. Yet, its ski property market is a regular top performer in Knight Frank’s Wealth Report Prime International Residential Index (PIRI). This year (2017) it places 9th in the PIRI, showing an average price rise of 10%. True, alpine property stats should always be taken with a pinch of salt, as they are often based on a handful of transactions and one high or low priced sale can skew the results. That aside, Gstaad’s alpine property market is among the most resilient and attractive to HNW investors showing that an investment in ski property is often as much of a lifestyle choice as it is one of vertical drop and skiable miles. Surveys have shown that a good majority of chalet owners here never make it to the slopes; contrast that to Verbier or Val d’Isere. Gstaad also understands preservation. Local planning laws (from the 1950s) limit chalet design to the classic Simmental style. The main village of Gstaad is a happy mix of designer style and traditional alpine charm, first identified as “The Place” by Time magazine in the 1960s and bursting onto the scene in the 1970s with the arrival of fashion and jewellery boutiques. Similar to the other most exclusive ski resorts of Courchevel 1850, Megeve and St Moritz, it has an airport for arrival by private jet or helicopter. 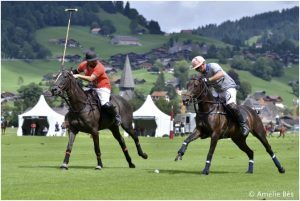 Annual events include the Hublot Polo Gold Cup and the Swiss Tennis Open. It is home to the world’s most expensive private school, Le Rosey. St Moritz comes close, not in terms of geography, but with property prices and atmosphere. St Moritz is glitz and glamour, Gstaad is privacy and discretion – it’s rare to see a paparazzi shot taken in Gstaad, despite the “celebrity” status of many of its inhabitants. While Gstaad likes to keep its borders closed, or at least well-manned, a recent referendum (January 2017) in St Moritz will allow owners of second homes to sell to a foreigner or a Swiss national. Time will tell whether this approach will allow St Moritz to overtake its rival or whether the Gstaad approach will come it top of the alpine property league.